Mrs. Dorothy Mae Green was born on September 21, 1934 to late Ernest and Ruby Phifer Sr. in Coatopa, Alabama as the third oldest of twelve children. She confessed Christ as her Lord and Savior in 1950 under the leadership of Reverend Burrell at Mt. Carmel Baptist Church in Coatopa, Alabama. She moved to Waukegan, Illinois in 1960 where she worked and raised her seven children. Dorothy later joined Greater St. James Temple COGIC in 1978 and was honored as the youngest Mother of the church by the late Bishop James. W. Markham. Dorothy worked at Fansteel & Company in North Chicago, Illinois until she was relocated by the company to Boston, Massachusetts. God quickly lead her to another church home with Grace Community COGIC where she also served faithfully as a church Mother under the leadership of Pastor Edred A. Black from 1992-1996. After her retirement in 1996, she was unctioned by the Holy Ghost to move back home to Alabama. After seeking the Lord on where to go, Dorothy then moved to York, Alabama. Shortly after moving, she joined True Vine Fellowship Church under the leadership of Pastors Bishop Willie and Barbra Davis Sr. At True Vine, she was ordained a minister of the gospel and served as Mother of the church until she was called home to be with Lord. Determined to positively mold, shape, and impact the lives of those in her path, she stood on the promise to her by God that everywhere her feet tread, His power would be revealed. This was realized as she connected with people everywhere. Known to be one of the best cooks in the world, it was her nurturing nature and motherly love that drew people from all walks of life. Mother Dorothy Green was proceeded in death by her parents, two sisters Eva “Inez” Green, Renesia Miller; two brothers Ernest Phifer Jr., Aaron Phifer; one daughter Cynthia Parks, and one son Rodney Green. 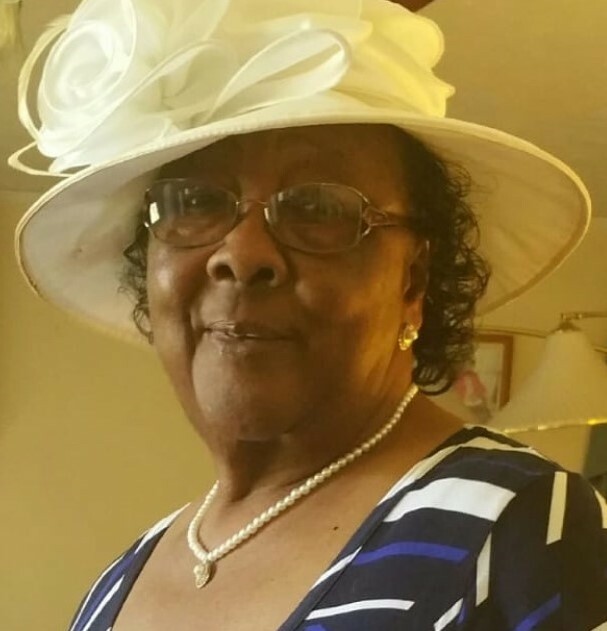 Leaving to cherish her life and memories: two sons, Roy Greene (Montgomery, AL), Tracy Green (Atlanta, GA); three daughters, Eartha Pearl Johnson (Atlanta, GA), Angela L. Anderson (Waukegan, IL), and Lisa K. Borland (York, AL). One brother Cleveland Phifer “Eleanor”, (Louisville, KY); six sisters Johnnie Johnson, (York, AL. ), Mary Singleton “Jessie”, (Gainesville, AL. ), Frankie Ann Jackson “Charles”, (Covington, GA.), Sara Monk “Willie”, (Waukegan, IL. ), Mattie Phifer (Columbus, GA.), and Charlie Faye Phifer, (Waukegan, IL.). She also leaves twenty-one grandchildren, sixty great grandchildren, eight great grandchildren, and a host of nephews, nieces, cousins, spiritual children, and friends. One spiritual daughter that she loved dearly (Minister Lillie Crockett) and her True Vine Family.